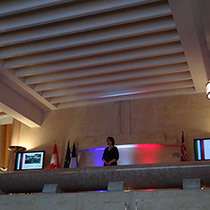 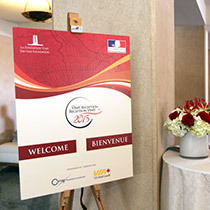 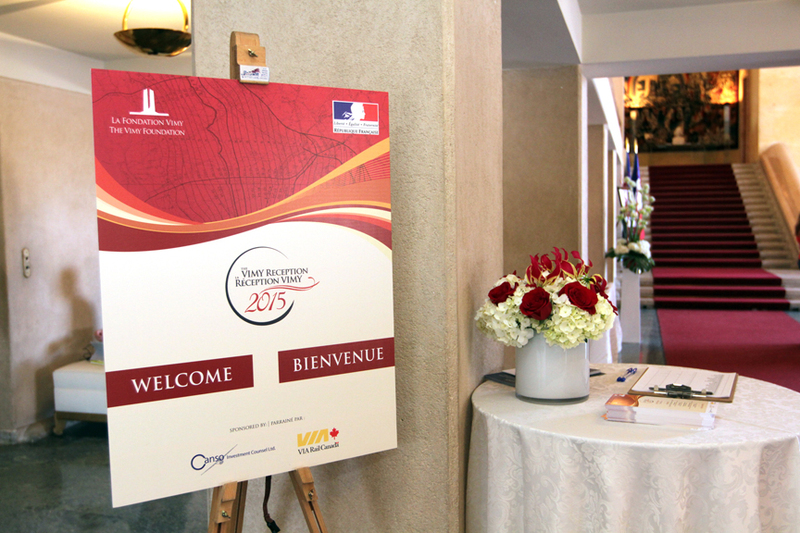 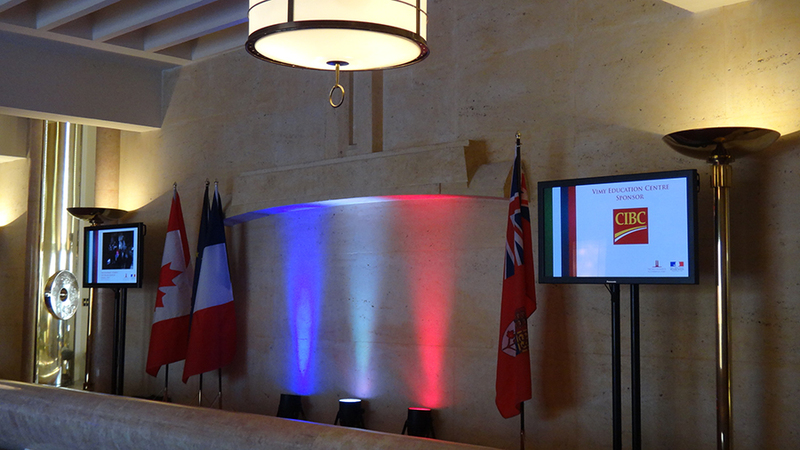 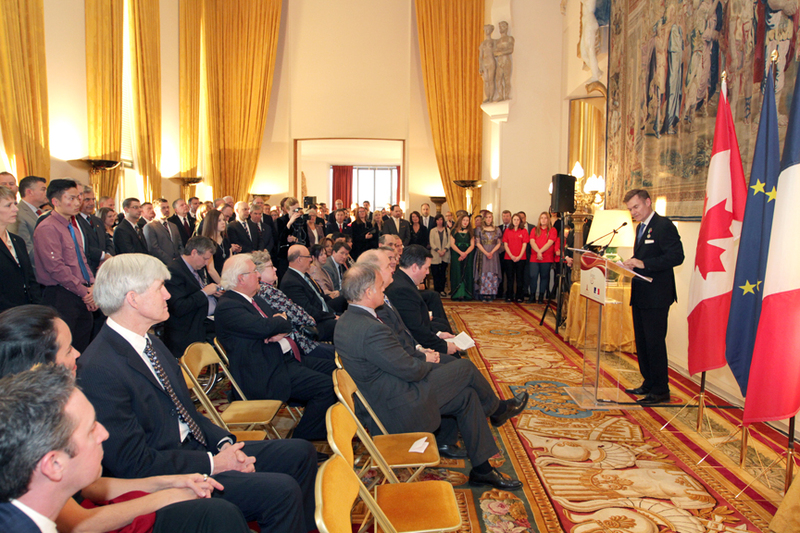 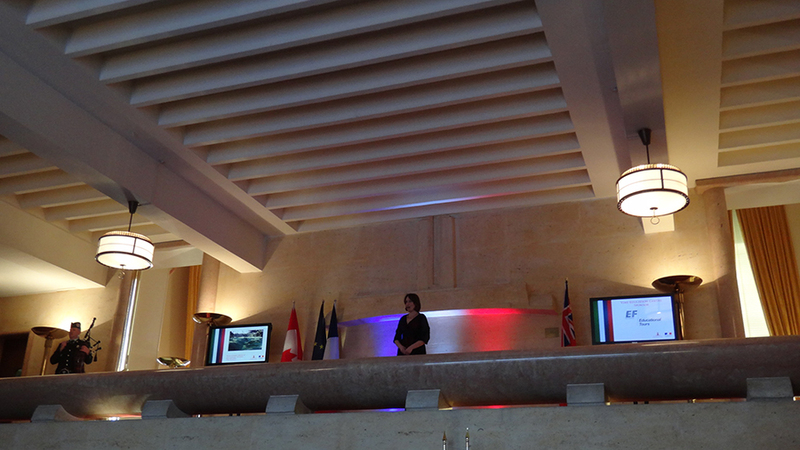 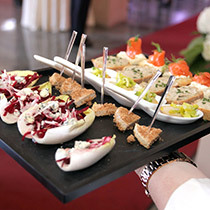 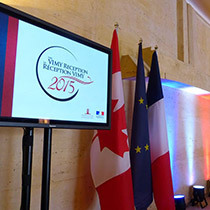 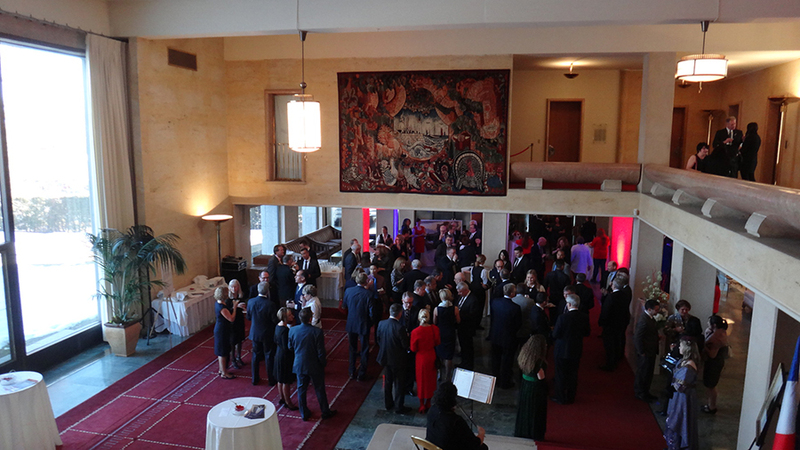 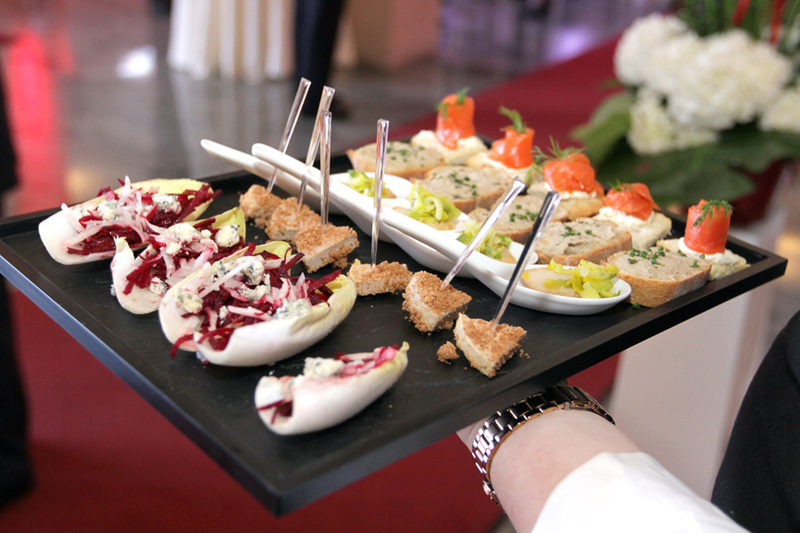 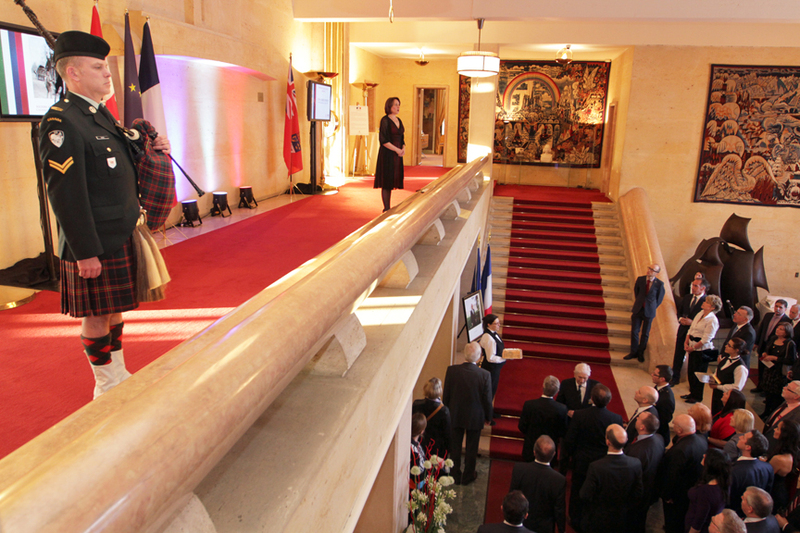 In May of 2015 the Vimy Foundation hosted the annual Vimy Reception at the Embassy of France in Canada in Ottawa. 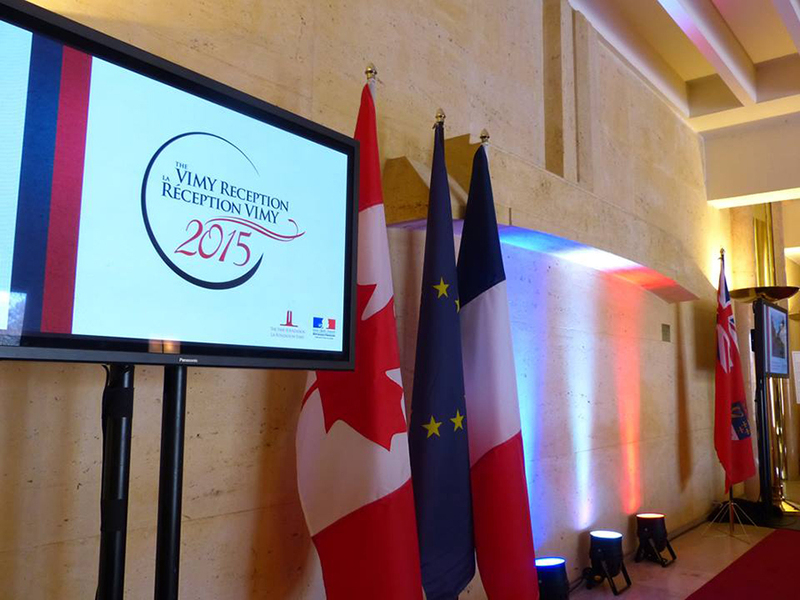 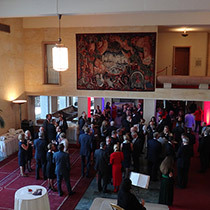 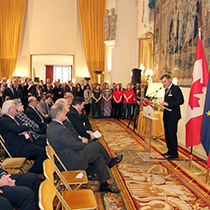 Events at the Embassy occur only by invitation and on this occasion, the newly appointed French Ambassador, Nicolas Chapuis, met with distinguished guests to raise funds for the Vimy Visitor Education Centre in the lead up to the centennial anniversary of the Battle of Vimy Ridge in 2017. 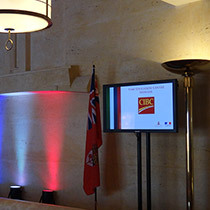 The event was very successful as it was attended by Members of Parliament, sponsors and youth including cadets from Ashbury College and student volunteers from Smiths Falls District Collegiate Institute. 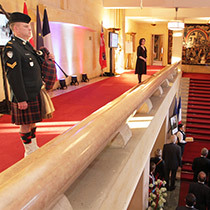 Guests were treated to traditional foods of northern France while Speakers for the evening consisted of Vimy Reception Committee Chair Bruce Burrows, French Ambassador Nicolas Chapuis, Minister of Veteran Affairs Erin O’Toole, Minister of National Defence and Minister for Multiculturalism Jason Kenney and Vimy Pilgrimage Award Winner Michael Gorley.